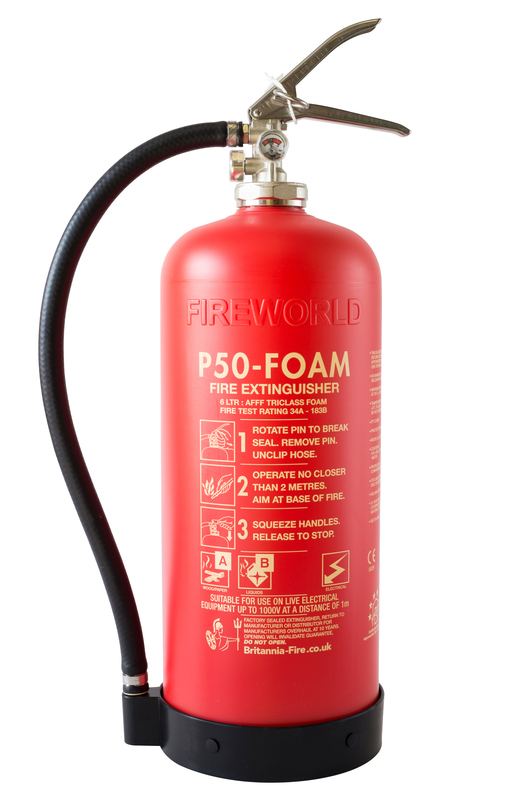 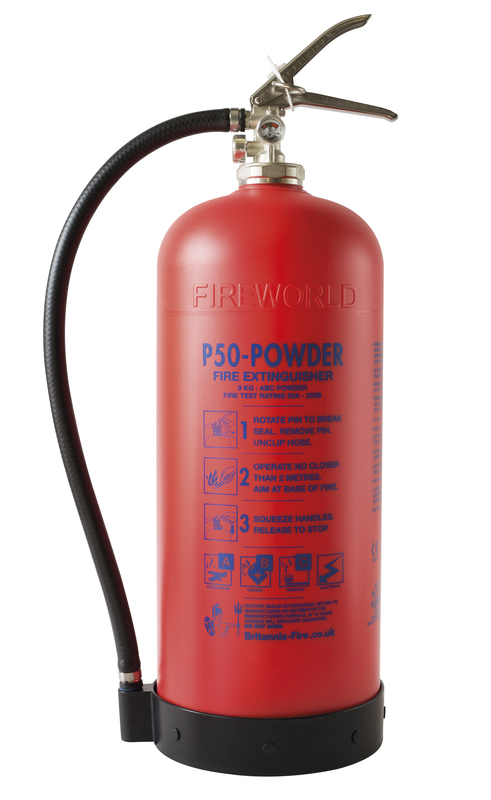 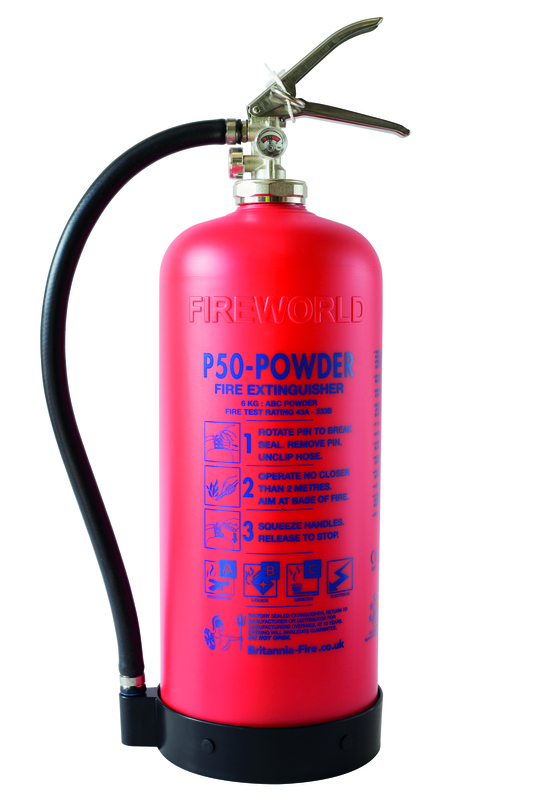 The technology of the P50 has turned the clock back to the year 1902 when the first MINIMAX soda acid extinguisher was invented and designed with corrosion protection and a simple service. 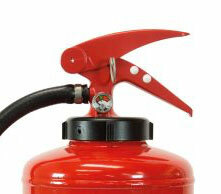 The metal body was coated by dipping into a molten lead bath to ensure there was no corrosion. 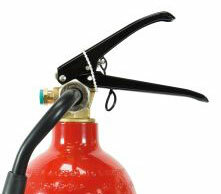 A simple test using litmus paper to check there was no acid in the soda was carried out once a year. 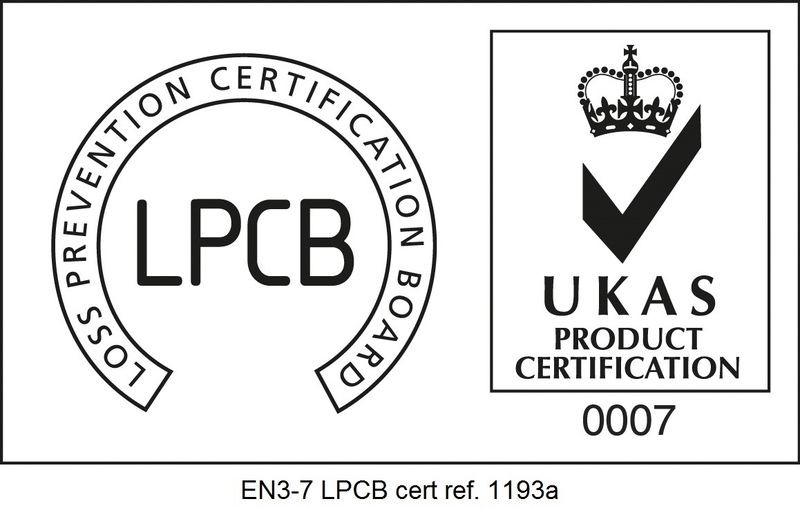 Britannia completed the full circle in 2010 with the P50. 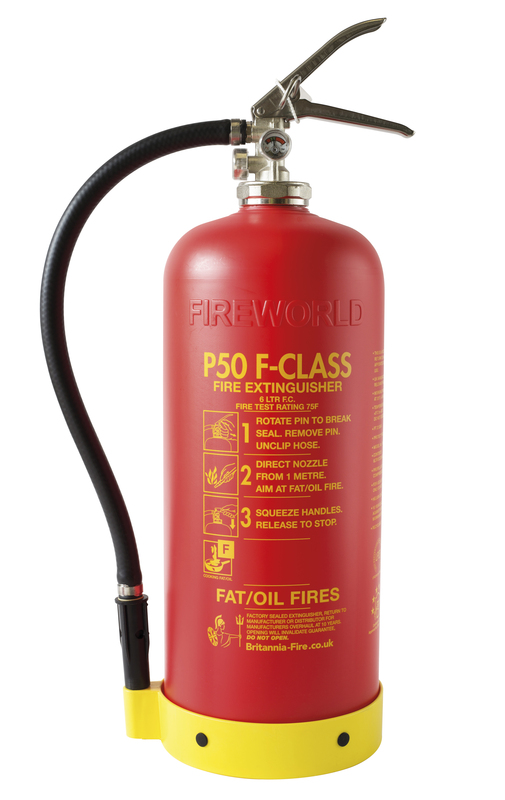 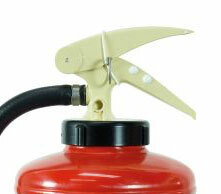 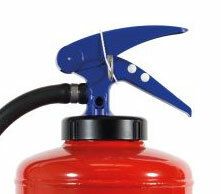 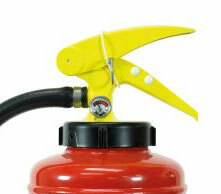 High quality fire protection with simple maintenance and 20 year life.